A couple weeks ago, I took a look at the crop of new Android smartphones hitting carriers this spring, including the HTC One, the LG Flex and the Samsung Galaxy S5. I’ve had some time now to test out Sony’s new Xperia Z2, so let’s add a new review to the pile. 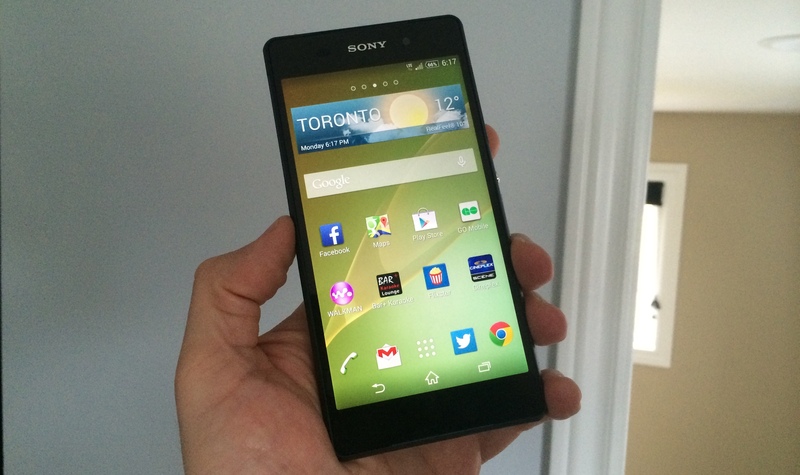 Generally speaking, I quite like the Z2, which is coming to Canada in May. It’s exclusive to Bell for now, but it will also be sold unlocked in Sony stores to anyone who wants to shell out its full $699 price tag. It’s a big device, to be sure, with a 5.2-inch display, but it still feels good in your hand. That’s due to its solid construction, with an aluminum frame and a solid glass front and back that makes it feel sturdy. I wouldn’t want to drop it, even though it feels like it could survive the ordeal. 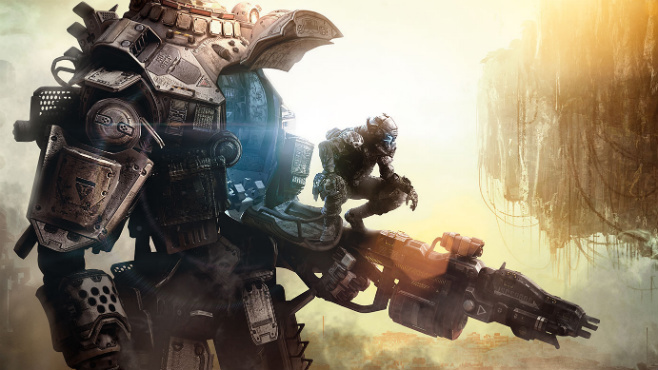 Will Titanfall be enough to swing momentum Microsoft’s way? Probably not. The coming year is going to be a big one in video games, with the next-generation console battle kicking into full swing. Both Sony and Microsoft released their respective new machines, the PlayStation 4 and the Xbox One, in November with Nintendo getting a head start last year with the Wii U.
There’s little doubt which company has the momentum heading into the new year. The PS4 has been outselling its main rival from Microsoft around the world – in some cases, as in Spain, it’s been by a wide margin. 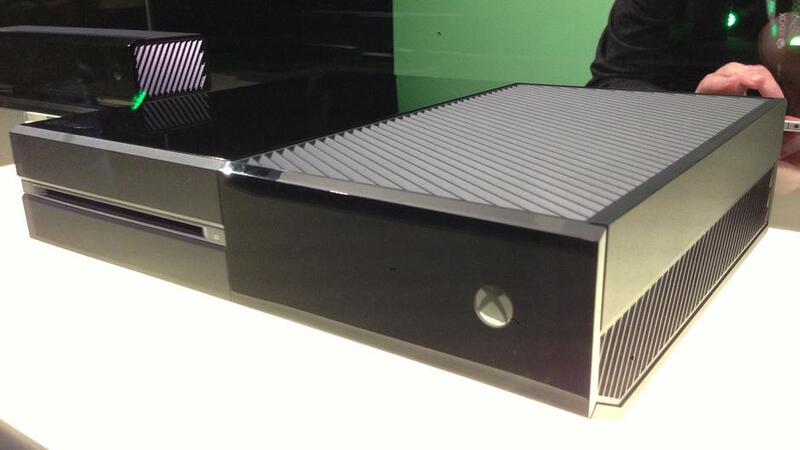 This, despite the Xbox One having a relatively better slate of launch games. It’s part three of my week-long Black Friday gadget series. 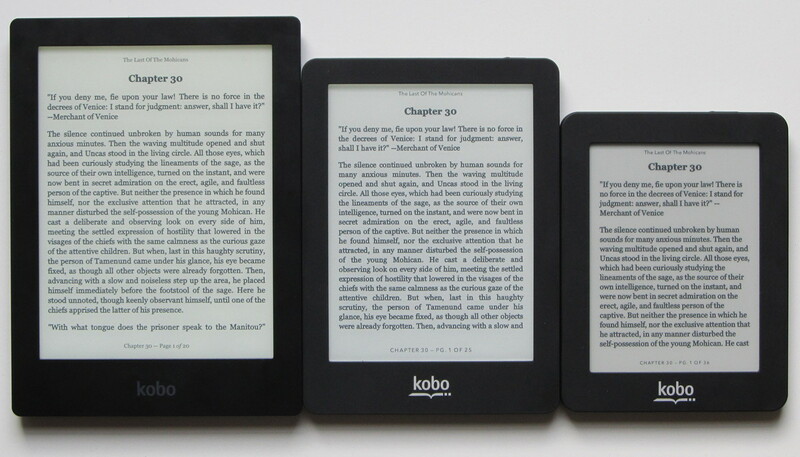 Today, we turn to a controversial topic: e-readers. Why are they controversial? Well, my own experience perhaps tells the story. I was on the subway the other day, reading an e-book on my Kindle, when I looked around and noticed something odd. Everyone else was similarly self-engaged, but they had their noses buried in either a smartphone or tablet. A disturbing thought then occurred to me: since I’m the only one using an actual e-reader and since everyone else appears to be younger than me, does that mean I’m old? Ever since the iPad launched in 2010, the death of the e-reader has been widely forecasted. Why would anyone buy a single-purpose device when you can read an e-book on a tablet, which does so much more? Clearly, the young folk agree, if my subway experience is anything to go by. With the dust starting to settle from last week’s annual Electronic Entertainment Expo in Los Angeles, all eyes are now on Microsoft to see how the company might recover from the unmitigated disaster that the Xbox One is becoming. The saga began back in May with the company’s initial unveiling of the next-generation video game console – although calling it that is perhaps not right. Microsoft itself opted for the “all-in-one entertainment device” vernacular at its launch event, where it stressed the console’s ability to do video calls and control live television through voice commands. Games were barely mentioned and executives subsequently sowed confusion by giving differing information in various interviews as to how the company was going to handle second-hand games, as well as to whether the Xbox One would need a persistent internet connection to play them. It’s late and I haven’t fully digested the PlayStation 4 launch yet, but one of the things that did tickle my interest was a demo by LittleBigPlanet maker Media Molecule. The developers reached deep into their bag of tricks and dug out the PlayStation Move – come on, you remember it: it’s that wand-shaped motion controller thingy that Sony whipped up a while back to compete with the Nintendo Wii. The ability to create three-dimensional sculptures with the Move struck me as particularly amazing, given that it could theoretically be combined with 3D printing. In other words, it looks like it would be remarkably easy to create objects – say toys, simple items or even works of art – in thin air with the motion controller, then beam it over to a printer to be whipped up. No need to learn a complicated computer-assisted design program, and indeed, no design skills necessary whatsoever. 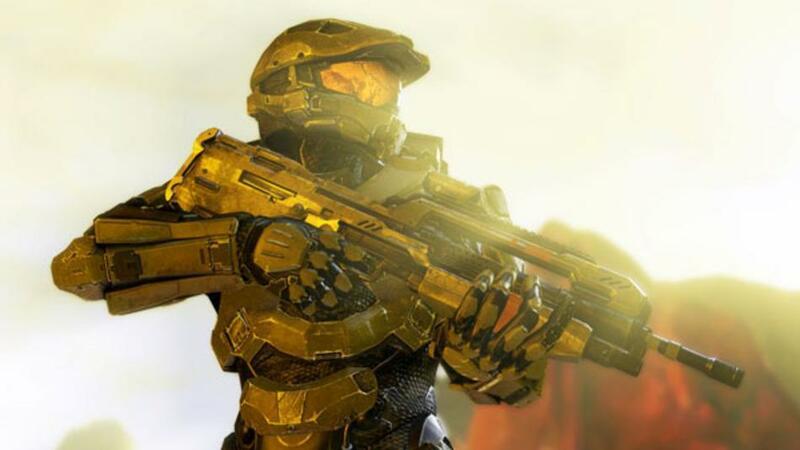 Microsoft won’t sell nearly as many Halo games if it kills the used market. It’s been an ironic – and potentially revolutionary – week for digital goods. It started out with the revival of rumours that Microsoft may be looking to crush the used video game market with the release of its next Xbox console and it ended with the revelation that Amazon has acquired a patent to sell used e-books. These two bits of news couldn’t be further apart, even though they’re essentially dealing with the same thing. In the case of video games, rumours have been circulating for a while now about both Sony and Microsoft implementing technology into their next-generation consoles – expected this year – that would make it impossible to play used products. It’s no secret that game publishers hate the used market, estimated at about $2 billion in the U.S. alone, because they don’t get a penny of it. Moreover, there’s bitterness over retailers like GameStop, the biggest player in used games, because they devote so much floor space to used games in spite of the huge marketing dollars spent by publishers on new products. It’s not much of a stretch to predict that we’re going to see some new video game consoles this year. It might be a little surprising, however, to suggest that Microsoft is going to jump to a commanding lead in this ongoing console war and that the battle may go from the current three players to four – at least for the time being. Firstly, the writing on the wall couldn’t be more obvious in regards to new consoles from at least Microsoft and likely Sony as well. Slowing console sales are one indicator, but perhaps the most telling hint is Microsoft’s first-party release schedule.